Serious sport fishermen, cruisers, sailors and sail racers demand serious equipment. 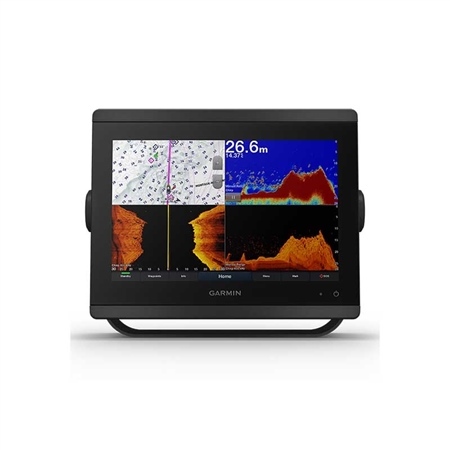 The easy-to-use, easy-to-install GPSMAP®8410xsv chartplotter/sonar combo delivers MFD performance in a combo-size package. It features a 10" full HD in IPS touchscreen display for wider viewing angles, superior clarity and sunlight readability, even with polarised sunglasses. Multiple displays can be flat mounted edge-to-edge to create a sleek glass helm look or can be mounted flush.